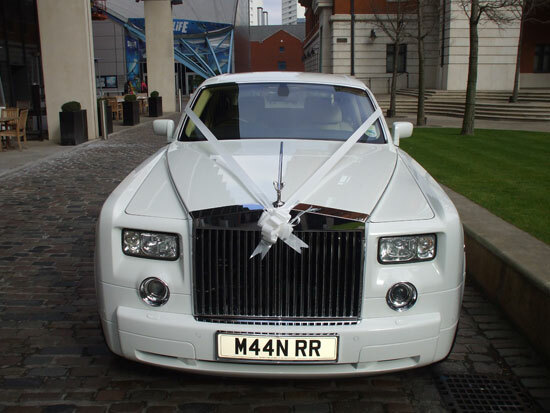 We are one of the leading suppliers of Rolls Royce Wedding Cars based in Birmingham providing everything from Phantom's to Ghost's. 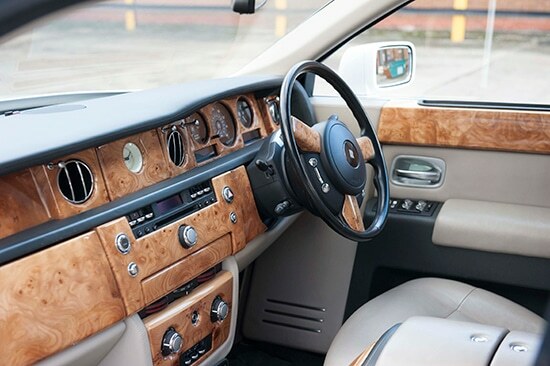 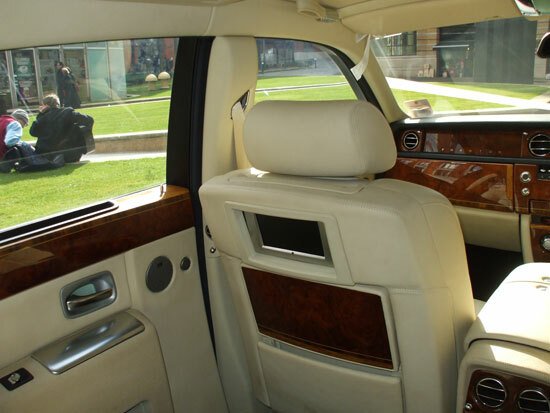 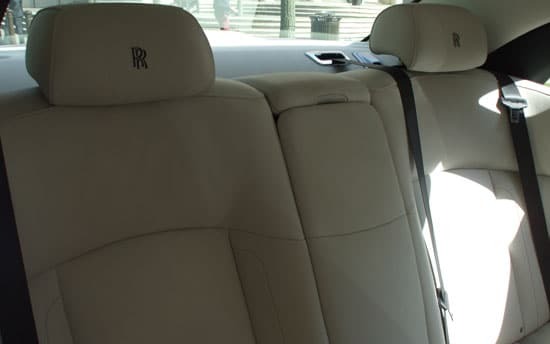 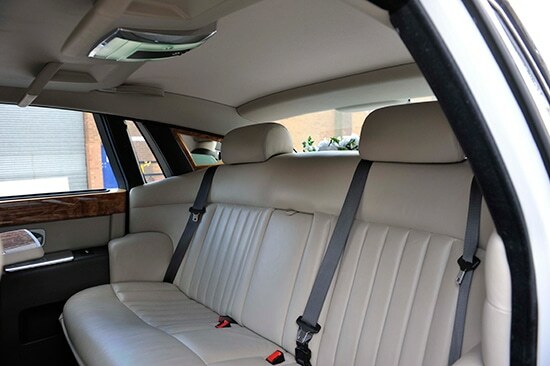 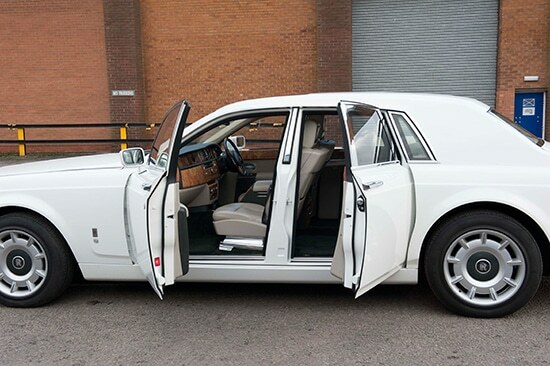 All our Rolls Royce vehicles are our own and we provide everything in house. 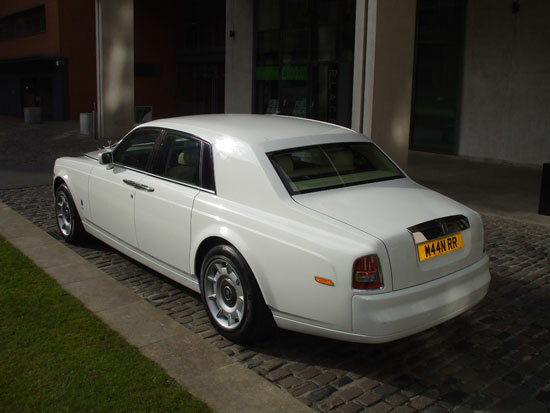 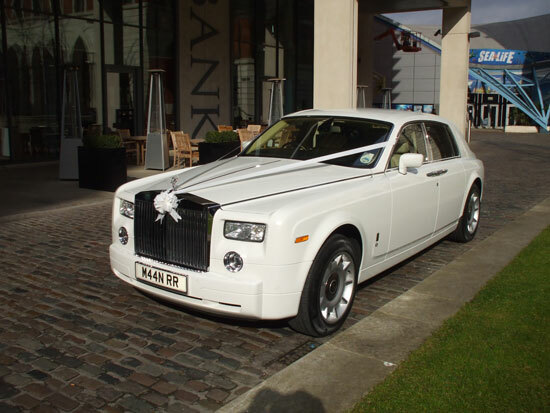 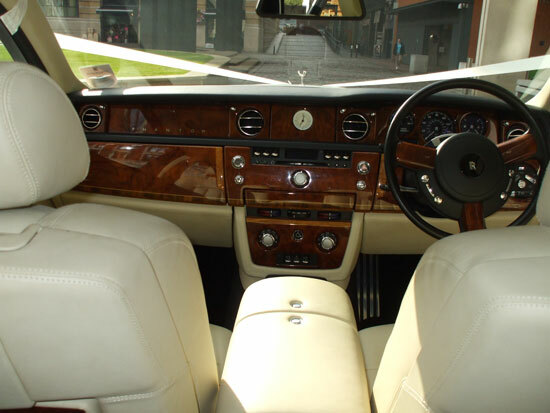 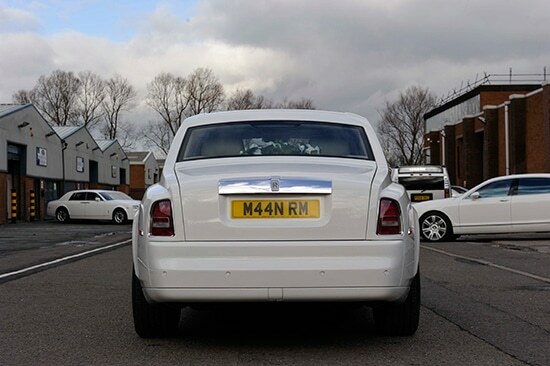 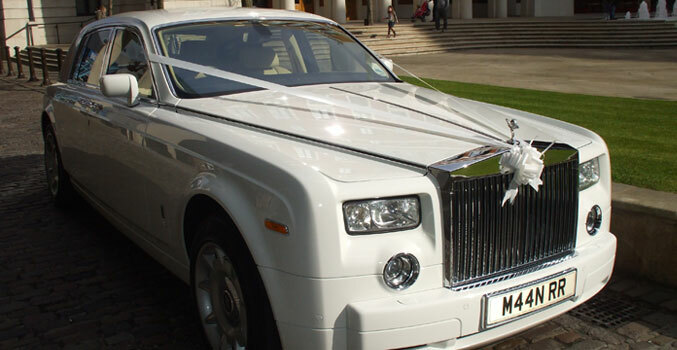 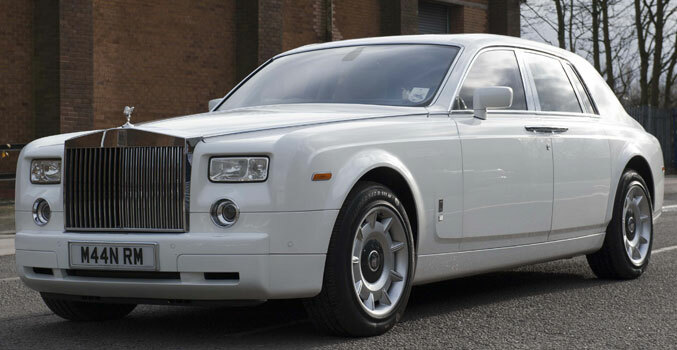 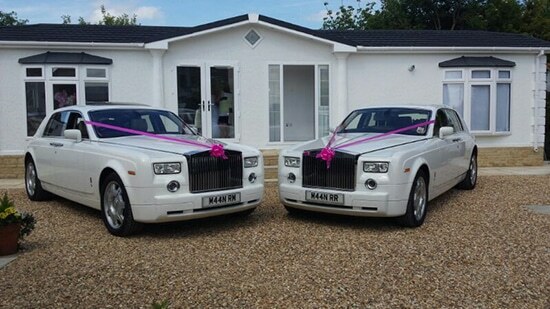 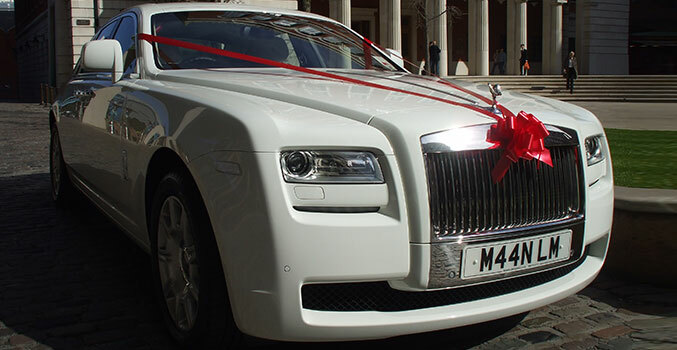 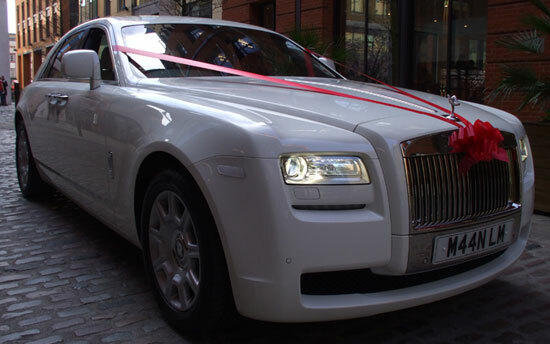 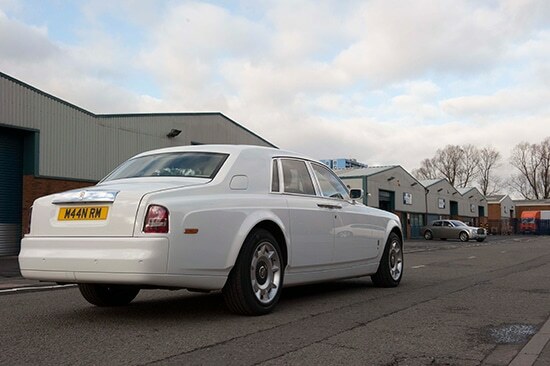 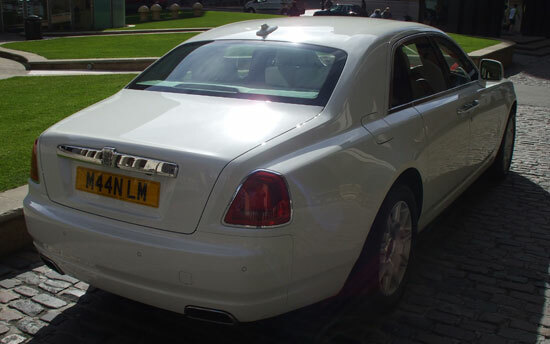 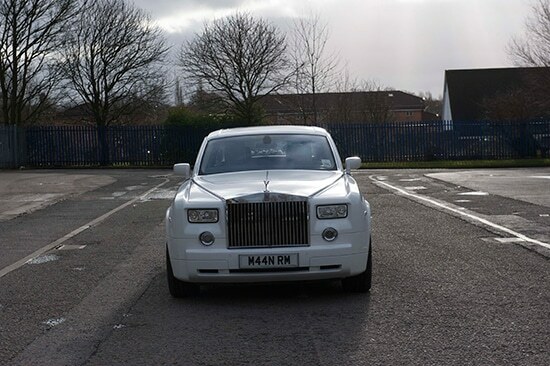 We have one of the largest selections of Rolls Royce's for Wedding Hire in the West Midlands.